There are so many quirks and hotspots to see, and here are our favourite. On a sunny day there is no better place to take a wander in Edinburgh. The Leith shore is a delight with a number of quirky monuments, plaques and sculptures along the way. 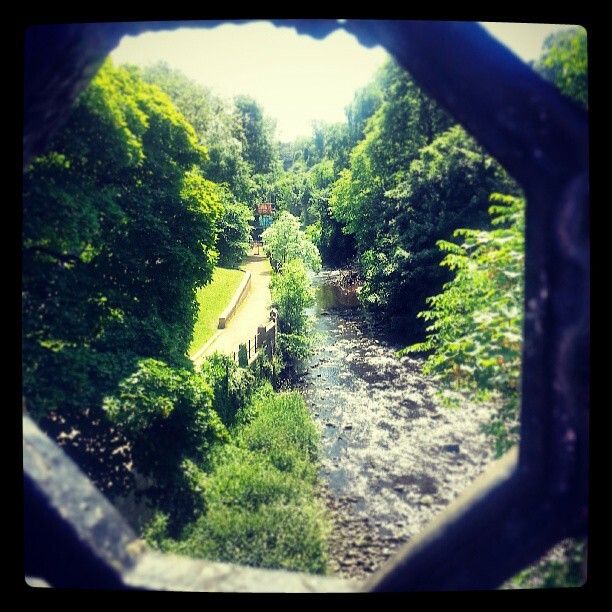 Of course Leith is the start of the famous Leith Waterway which extends all the way out to Western Edinburgh. There is no better place to hop onto the walk and enjoy what is one of the best things to do in the city. The Kitchin is one of the Edinburgh culinary scenes bright lights and is based in sunny Leith. Pop along next time to have the perfect finish to a day in the area. Leith isn't a hotspot of street art but there are a couple of interesting pieces that are well worth finding. We stumbled across this on a recent Leith walk. Makes such a difference to the streets! It has to be said that the Royal Yacht sits in the harbour in Leith. It is worth a visit or a sneeky peak like Pete here.